The new “Ice cream yellow improved” has already been shown in Venhuizen – Holland to the Ball / PanAm sales team at the Flower trials event in June 2018. This was previous to the official introduction next year. The advantage of this novelty is that it’s more compact in habit and with that fits better to the series. 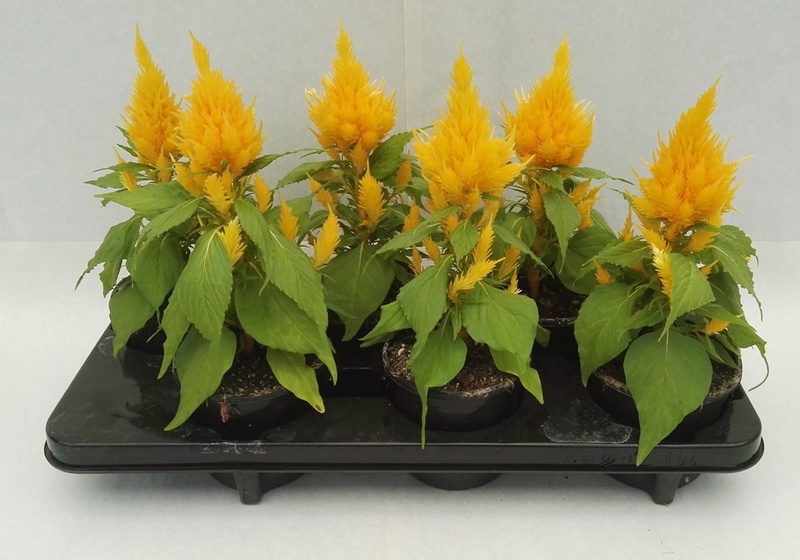 The variety is rich flowering, golden yellow and – in trials – proven to be heat resistant as well. A nice addition to the “Ice cream” series. And with this novelty it will be possible in the nearby future to make a lovely “Ice cream” mix as well. Coming soon in 2019 !